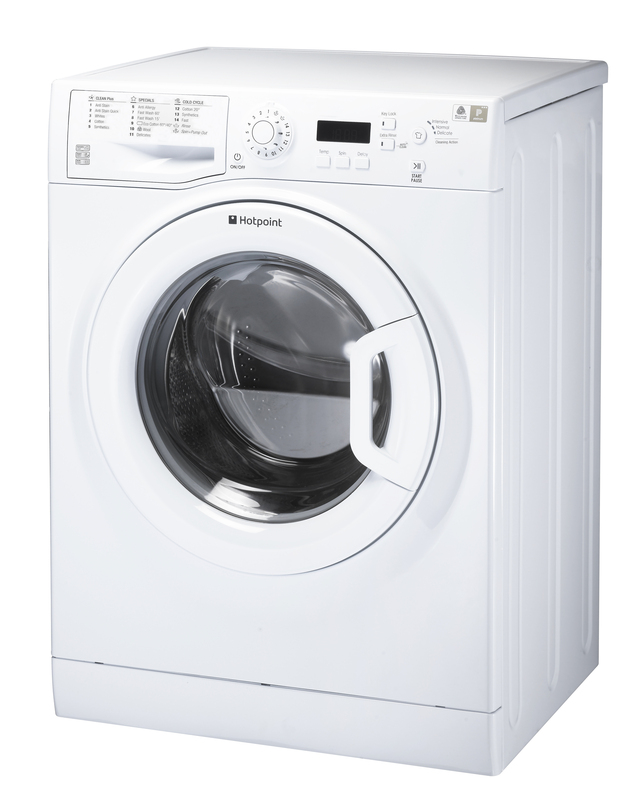 This Hotpoint WMBF844P Experience Eco washing machine delivers outstanding performance and energy efficiency with its superb A+++ along with innovative wash cycles. The Anti-Stain cycle permanently removes even the 20 most stubborn stains due to its intelligent electronic water and temperature control. Protect your family from major allergens such as pollen and dust mites by using the Anti-Allergy cycle which uses a combination of high temperature and additional rinse stages. Other cycles include Fast Wash, Eco Cotton and Delicates that takes care of your precious fabrics achieved through reduced agitation and a cradle movement in the wash phase. 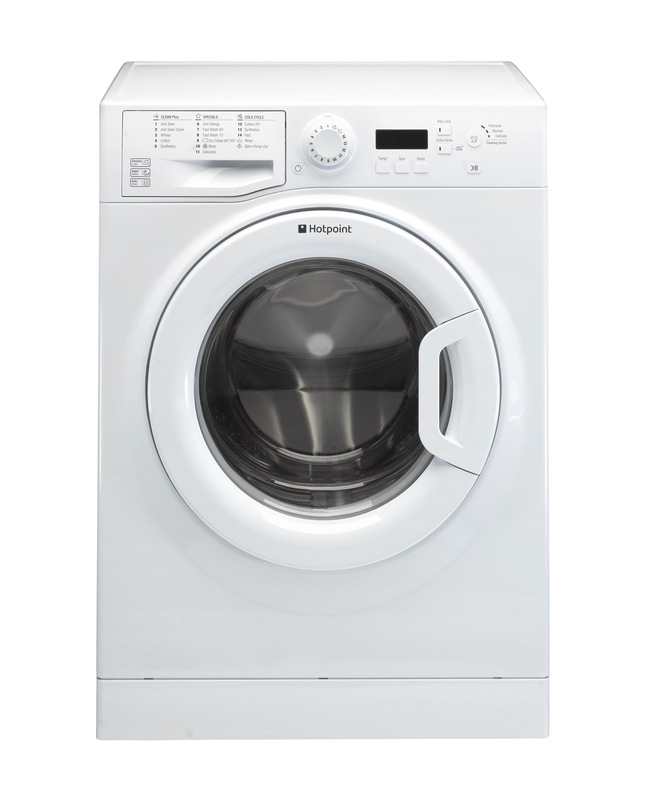 Unbelievable cleaning results, save money on your bills, awarded the Woolmark platinum Care endorsement, this washing machine will look the part in your kitchen and can fit around your busy schedule thanks to its delay timer function.